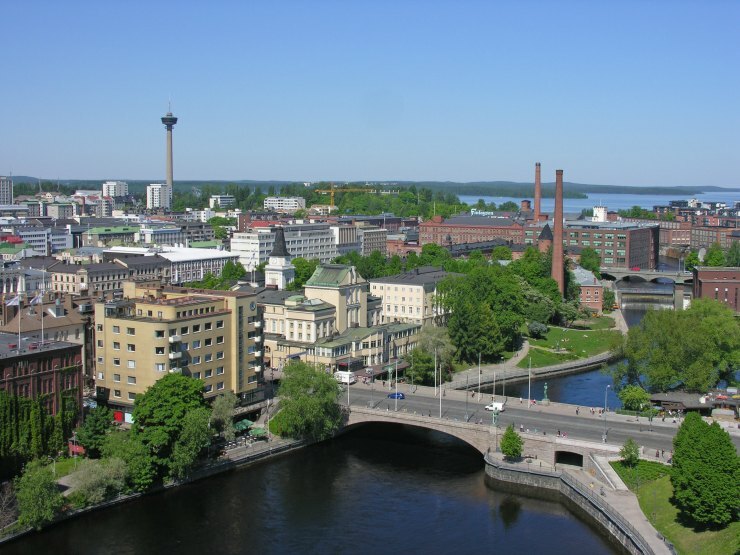 The participants gave a Finnish school grade from 4 to 10, with 4 being the lowest and 10 the highest, on how they value the travel brand of the town in question. This is the list of the 10 best travel destinations in Finland for 2017 based on the average grade (in brackets) evaluated by the locals. Surrounded by the beautiful Kallavesi lake, Kuopio is often titled as the capital city of the Finnish Lakeland. 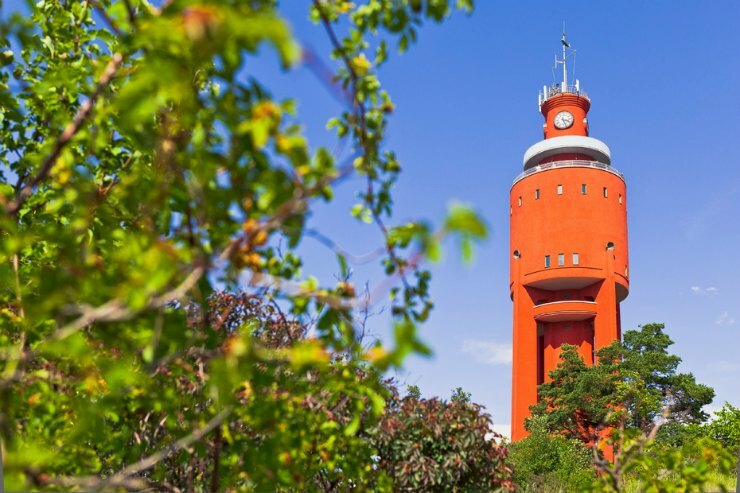 One of the most famous attractions in Kuopio is Puijo Tower, a viewing tower that reaches up to 75 meters. A dinner on top of the tower at sunset is a once-in-a-lifetime experience. The tower is surrounded by Puijo Nature Reserve with its trails offering a peaceful break from the lively city life and diverse summer events. 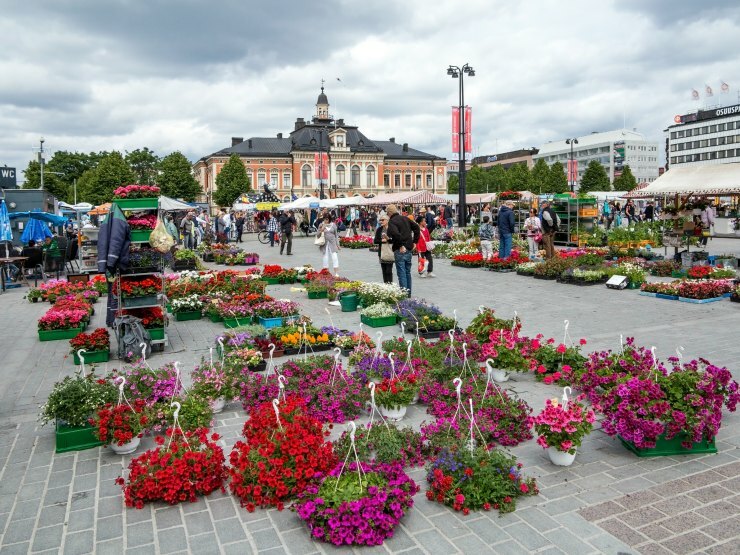 Located in the middle of the city, the market square is the true heart of Kuopio. There you’ll have a chance to taste the traditional dish ‘kalakukko’, a rye pastry filled with pork and fish. At the marketplace, you’ll find the beautiful Kuopio Market Hall full of local delicacies. More than 100 years old Jugend building is an attraction itself. The light summer nights are best to enjoy by the lake Kallavesi. For winter activities, Tahko ski centre can be reached within an hours drive. At midsummer, Tahko hosts a music festival that attracts thousands of people to enjoy the Midnight Sun with live music. It’s often discussed which is officially the sunniest town in Finland. The competition is tough especially between two towns, which both are featured on the list of the best travel destinations in Finland. As the southernmost town of the country, it’s no surprise that Hanko is one of the two. With 130 km worth of coastline, Hanko attracts tourists with golden sand beaches, but also with its rugged and rocky bays. Together with green islands and the open sea in the horizon, Hanko is the perfect summer destination. It’s no surprise that the most intriguing attractions are located at the sea; Bengtskär, the tallest lighthouse in the Nordics built in 1906, the island of Russarö with a 5-storey stone-built lighthouse that is known as ‘the Eye of Hanko’, and rocky Hauensuoli strait with engravings dating back to the 16th century. The best way to explore the beautiful archipelago is by boat, kayaking or summer cruises. 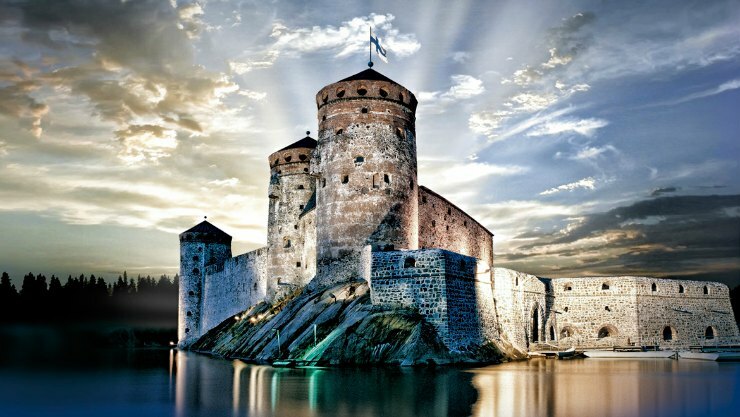 The oldest town of Eastern Finland is best known for its convenient location by the largest lake in the country, the medieval Olavinlinna Castle, a month-long Savonlinna Opera Festival and a traditional pastry called ‘lörtsy’. In Savonlinna, you’ll be surrounded by water and if you’re lucky, you might even spot the endangered Saimaa ringed seal. The central area of the town consists of small islands. 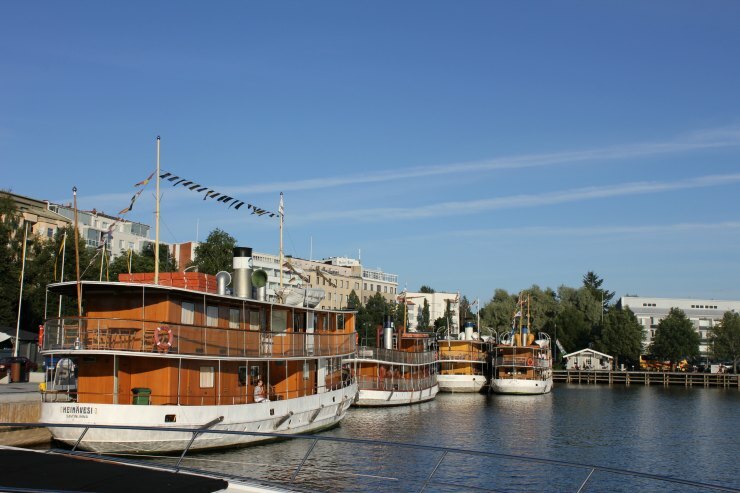 In summer, a sightseeing cruise is the best way to get to know to Savonlinna. The cruise ships are welcoming passengers at the edge of the marketplace where you can also taste the famous lörtsy with meat or jam filling. Filled with small islands, the lake Saimaa offers a scenic setting for stand-up paddling, kayaking or boating. Pack a lunch to go and enjoy a sunny summer day at the lake. Savonlinna is a lively summer town with cosy terraces, restaurants, small boutiques and art galleries. The impressive Olavinlinna Castle is also the main stage for Savonlinna Opera Festival between July and August each year. Have you heard of Åland, an autonomous area consisting of more than 6,700 small islands where almost no one speaks Finnish? Yet, the Finns think Mariehamn, the capital of Åland, is the 6th best travel destination in Finland for 2017. 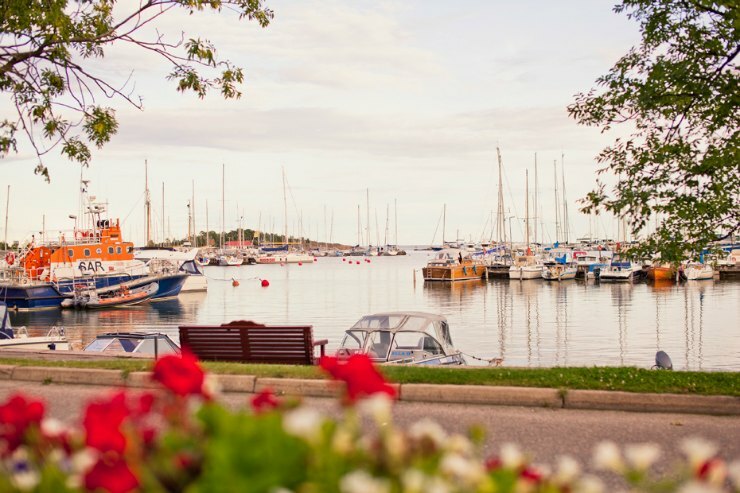 Mariehamn is a cosy harbour town with vibrant street life, attractive cafés and restaurants and beautiful seaside nature. The most famous attractions are no doubt Åland Maritime Museum and the museum ship s/v Pommern that is resting on the dock next to the museum. Unfortunately, the ship is closed for visitors due to renovation until May 2018, but the Maritime Museum is still worth a visit. It was recently named as Finland’s Museum of the Year in 2016. When in Mariehamn, why not to take the opportunity to explore the islands by car or bicycle? 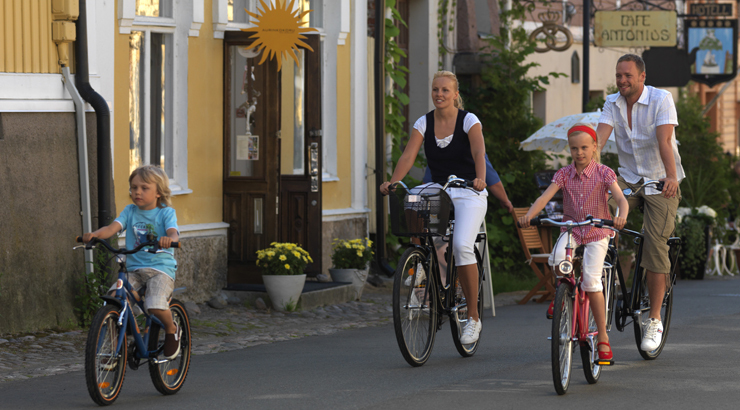 For Finns, biking in Åland is a popular way of spending summer weekends. The easiest way to get to Mariehamn is to take a cruise ship from Turku (Viking Line or Tallink Silja). The most memorable way, however, is to take your bike or car along and travel from Turku archipelago with ferries from island to island all the way to Åland. Naantali, the official home to the Moomins, is sharing the 6th place with Mariehamn on the list of the best travel destinations in Finland for 2017. It also shares the disputed title of the sunniest town in Finland with Hanko. 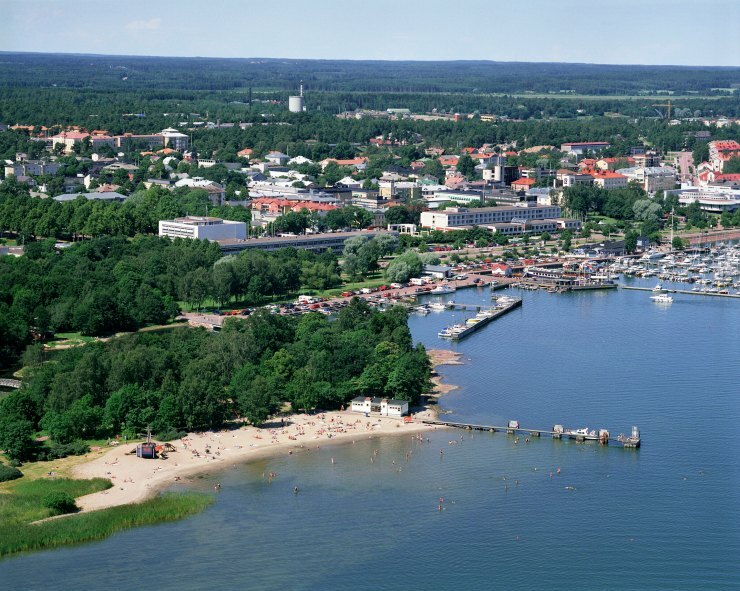 In Naantali, you’ll be able to enjoy the sea right at the town centre. Old, wooden buildings and cosy boutiques are decorating the narrow streets of the old town. Idyllic restaurants are located side by side along the docks by the sea. No doubt the most famous place in Naantali is the small island populated by chubby white creatures – the Moomins! Moominworld isn’t just a place for children; Also adults enjoy a day in this magical world. Moomins aren’t the only celebrities that you can meet in Naantali. The Finnish President is often spending sunny summer days in Kultaranta, the Presidential Summer Residence located on the island of Luonnonmaa. The Eastern town of Kuusamo is the closest you can get to Lapland without physically going to Lapland. And yet you’ll have all the same possibilities than you’d have in Lapland from Santa Claus to Northern Lights – and even more. Kuusamo area is rich with wild nature and animals. 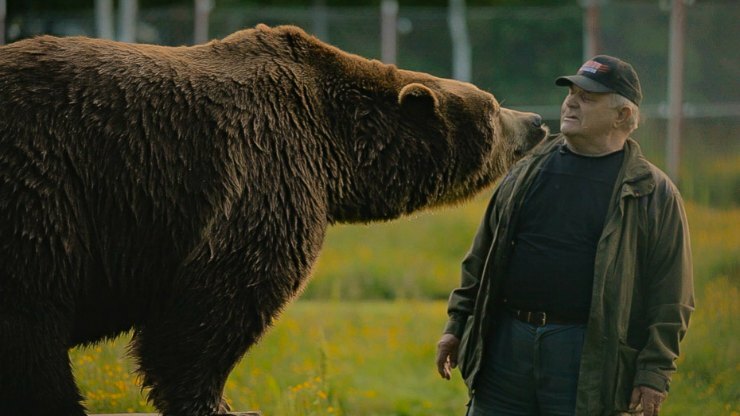 For brave travellers, a bear spotting night in the wilderness is definitely an experience to go for. Ruka in Kuusamo is the most popular skiing centre in the country. Outside the winter season, Ruka-Kuusamo area offers a great selection of activities from spas to river rafting and paddling to hiking, biking and fishing in the silence of the wilderness. The Finnish capital Helsinki earned the 4th place on the list of the best travel destinations in Finland. 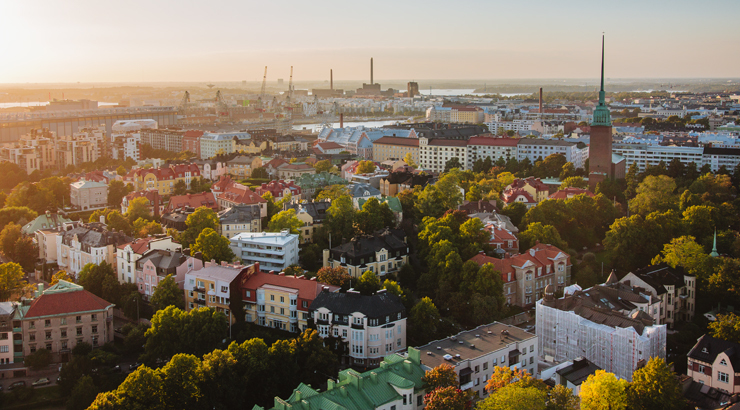 Helsinki has it all – nature, culture, various events and activities for all kinds of travellers. To get the best out of the capital city, head over to our article explaining how to explore Helsinki like a local. If you’re only visiting Helsinki shortly, find our best tips for planning an unforgettable stopover in Helsinki. It’s time to reveal the top 3 of the best travel destinations in Finland. 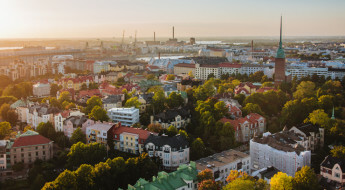 The oldest city of Finland – and also the ex-capital city Turku has definitely earned its place on the top 3. 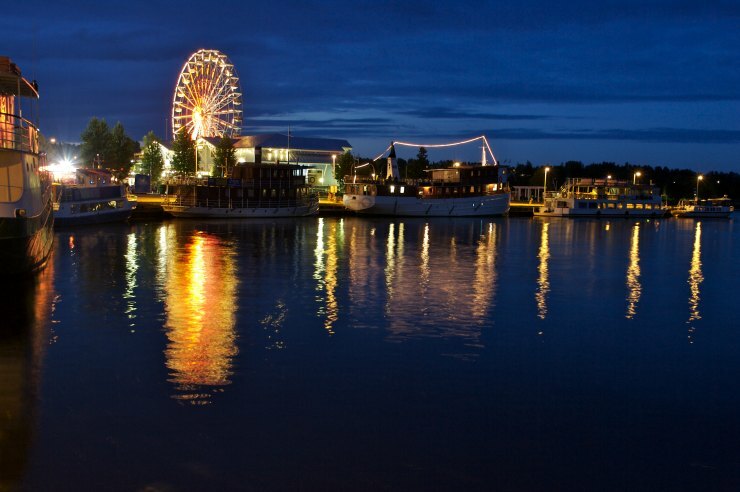 Located on the South-West Coast, Turku is an important harbour city with an intriguing history. Right next to the passenger harbour, on the banks of the Aura river, you’ll find the medieval Turku Castle which is considered as one of the most important historic buildings in Finland. 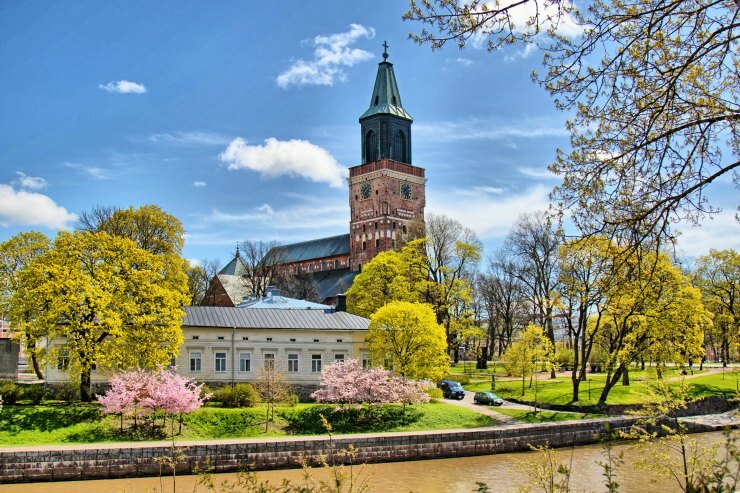 Together with the stunning Turku Cathedral, Turku Castle is also one of the oldest buildings still in use. You can experience the medieval times on guided castle tours, but also on the Turku Medieval Market at the beginning of July. The shattered Turku archipelago is definitely a place to be in summer. If you don’t have a boat, you can always rent a bike and explore the Archipelago Trail with time. It’s no surprise that Finns think Porvoo is one of the best travel destination in Finland. Located less than an hours drive away from Helsinki, Porvoo is very easy to reach either by car or public transport. 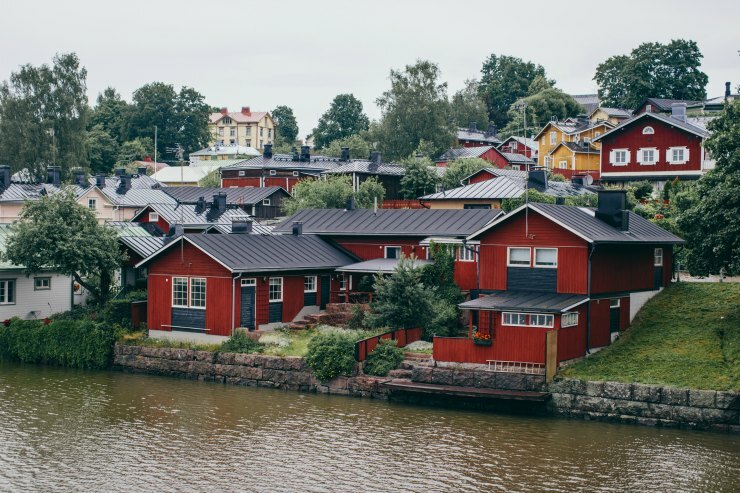 Porvoo is best known for its beautiful old town full of colourful wooden buildings featuring atmospheric cafés and restaurants, interesting boutiques and art galleries. Out of all towns and municipalities, Finnish people think Tampere is the best travel destination in Finland for 2017. The choice couldn’t have been much better. Thanks to its central location, Tampere is easily reachable, and the two surrounding lakes Pyhäjärvi and Näsijärvi offer a countless number of possibilities for an active holiday. Rent a bike and get to know the lakeside nature by bicycle. Have a fun day out in Särkänniemi, the 2nd largest amusement park in Finland. Enjoy the beautiful views from the top of Näsinneula tower or Pyynikki observation tower that also serves the best sugar doughnuts in the city. Enjoy a large number of festivals and other summer events filled with music and markets, and don’t forget to visit the world’s one and only Moomin Museum that opens its doors on the 17th of June 2017. Finland is absolutely a gorgeous place to have fun kind of time period.